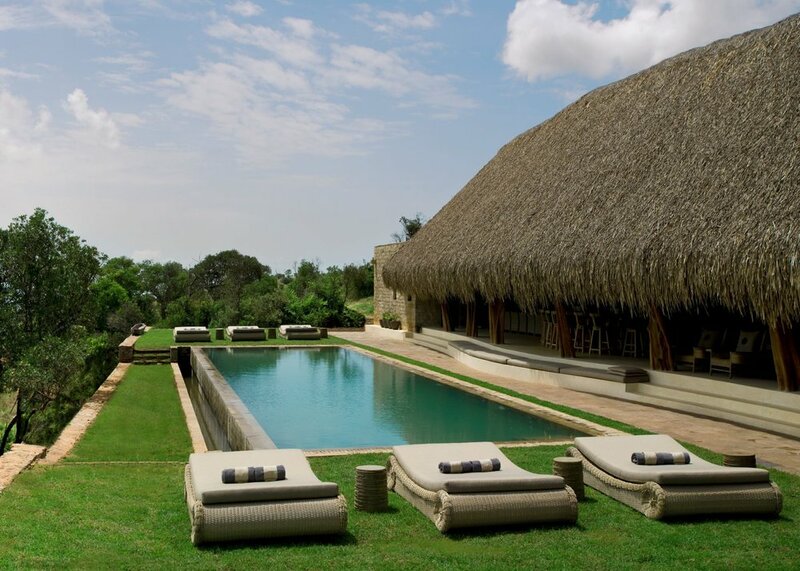 Sirai House is located on a 250-acre private estate in the 37,000-acre Borana Conservancy. Situated high on a ridge, the compound commands panoramic views of forests, plains, and mountains. Along with neighboring Lewa Conservancy, Borana is dedicated to conservation of land and wildlife, including black rhino, elephant, giraffe, and zebra. A private guide ensures that your game-viewing experiences on both conservancies will be exclusive and excellent. 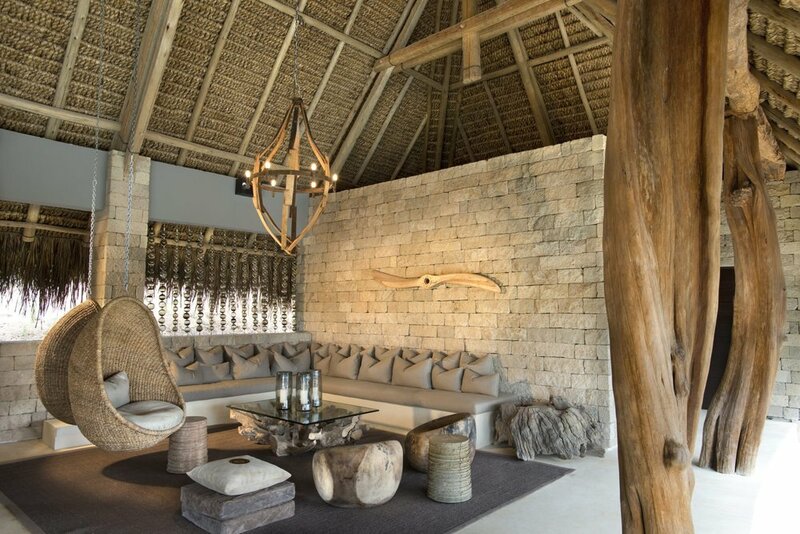 Comprised of a main house and five stand-alone suites, Sirai provides a variety of environments and accommodations for parties of various sizes, each offering the utmost in comfort. The master suite includes a library equipped with communications technology for conducting business and personal affairs internationally. All the bathrooms invite luxuriating while enjoying spectacular views. Meals are prepared and served at your pleasure by Chef George and his team, utilizing homegrown fruits and vegetables, poultry and beef. The wine cellar is stocked with more than 3,000 bottles from around the world. Borana is 17 miles north of the equator at an elevation of 6,500 feet, ensuring a consistent year-round climate that’s warm by day, cool by night, and malaria-free. Luxurious compound with main house and stand-alone suites and a pool, with panoramic views of Kenyan high country. 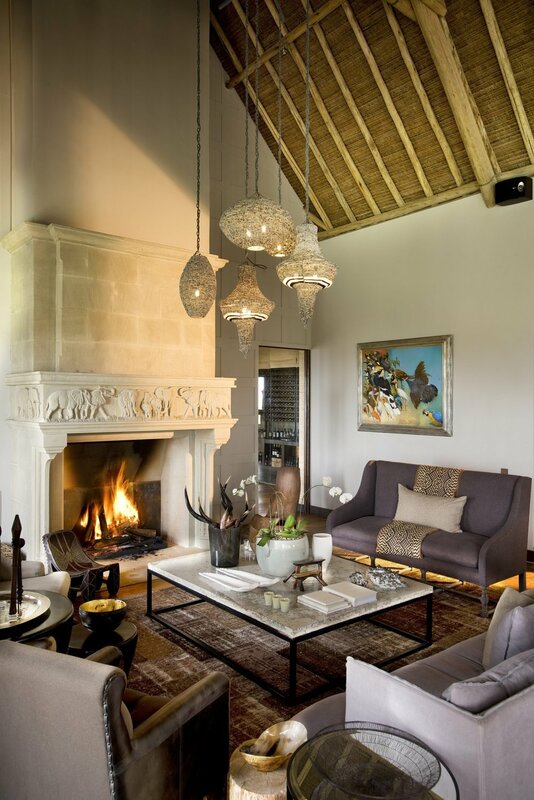 Located on the Borana Conservancy, Sirai House represents the utmost in wildlife habitat and opulent accommodations. "You are lifted and you see all from above."